Xcorps Action Sports Music TV presents snow boarding action at Mountain High‘s FAULTLINE snow park less than 3 hours from the beaches of the Xcorps Encinitas location with a Winter series segment also featuring the music from RIVE promoted Pop Alternative Urban sound artist Chelsea Dash performing her emotionally charged song “Quicksand”. Check out the Winter Snow Sports Snowboarding Action here on the Xcorps from Mountain High ski resort with a hot new tune from Mill Valley California native Chelsea Dash. This video was shot at Mountain High with a XCTV ‘Stay Tuned’ introduction by riders Cole Keller and Dustin Delong who rip the Faultine snowboard park at Mountain High Resort in Wrightwood California. Super scenic lift chair sunset scenes here as well by JSE. Check out the video of Cole and Dustin as they rip down the mountain including a visit to the infamous “Faultline” terrain park complete with plenty of big boxes, logs, lexan butter pans, metal rails, spines and jumps…Eeeehaaa! Mountain High is Southern California’s closest winter resort located just 75 minutes from Los Angeles and Orange County. The area consists of three separate mountains – Mountain High East, West, and North – and offers a wide variety of high speed lifts and alpine trails, the world class Faultline Terrain Park, an outstanding Winter Sports School, and the region’s largest tubing park. Snowmaking covers more than 80% of the slopes delivering consistent snow conditions from November through April. Mountain High is traditionally the first resort to open for Southern California skiing and snowboarding each season and the only local area with night skiing all seven nights of the week. Many Xcorps TV shows including the radical SNOWBIKE episodes were shot at Mountain High Resort. Special thanks to John McColly at Mtn.High Resort for the ACTION and John Warden at RIVE video promotions for hooking XCTV up with the musical world of Chelsea Dash! 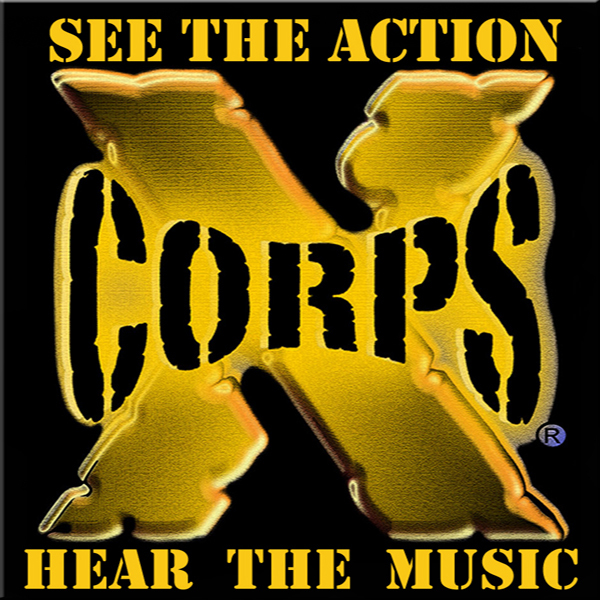 Team Xcorps gets the SWEETEST runs of the day on camera for you! Stay Tuned! Thanks to all involved for making it happen! It was a Big Fun day on the Mountain complete with yard sale wipeouts including the NIGHT skiing which was a blast!